Phillips 66 Partners and Paradigm Energy Partners have signed agreements to establish two joint ventures (JVs) for the development of midstream logistics infrastructure in North Dakota, US. The JVs will support the construction of the two projects, the Sacagawea Pipeline and Palermo Rail Terminal, designed to improve logistical options for crude oil transportation in the Bakken region. The 76-mile Sacagawea Pipeline will deliver crude oil from several points in and around Johnson’s Corner and the Paradigm CDP, located in McKenzie County, to destinations with take away options for both rail and pipeline in Palermo and Stanley, situated in Mountrail County. "Phillips 66 Partners pairs quality, safety and reliability with Paradigm’s flexible custom gathering, storage and transport solutions for crude oil and natural gas producers in the Bakken Shale of North Dakota." Paradigm Energy will construct the pipeline and Phillips 66 will operate it. Together, the companies will hold an 88% stake in the project and divide the costs of construction. 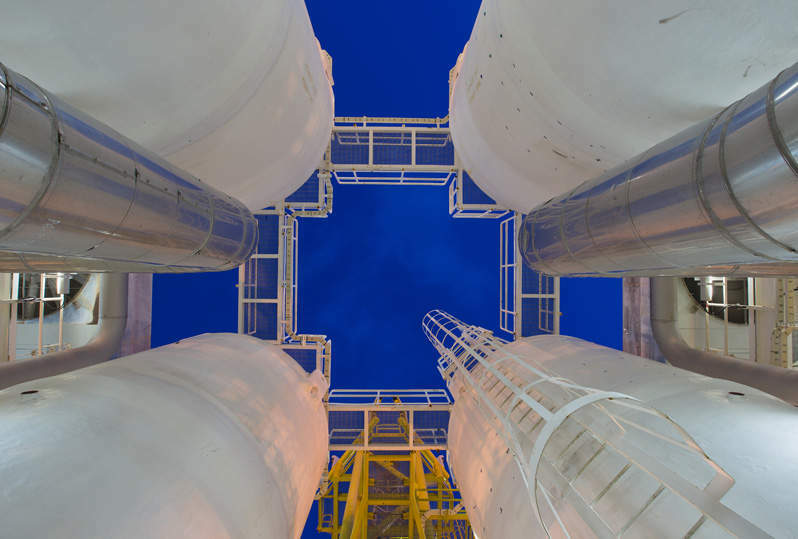 The crude oil Palermo rail-loading facility will have an initial capacity of 100,000 barrels per day, with options to expand to 200,000 barrels per day. It will have direct access to the Sacagawea Pipeline and provide East and West Coast rail access for third-party shippers via the BNSF railway. Phillips 66 will own a 50% to 70% interest while Paradigm’s stake will be subject to reaching several milestones. Both the pipeline and terminal are anticipated to start operations in the first quarter of 2016. Paradigm Energy Partners CEO Troy Andrews said: "Phillips 66 Partners pairs quality, safety and reliability with Paradigm’s flexible custom gathering, storage and transport solutions for crude oil and natural gas producers in the Bakken Shale of North Dakota. "Further, these projects will provide long-term, reliable and cost-effective take away options, increased flow assurance, additional outbound capacity and market optionality for producers and marketers in the basin."